Changes are afoot at Tabley Showground to increase the availability of premium space for agricultural traders ahead of next year’s Royal Cheshire County Show which is now accepting bookings for 2017. The Roberts Bakery Food Halls will enjoy a brand new, more spacious location nestled between the Countryside Live Arena and Clay Pigeon Shooting area allowing for ten additional agricultural traders to exhibit alongside the popular Agri-Centre. 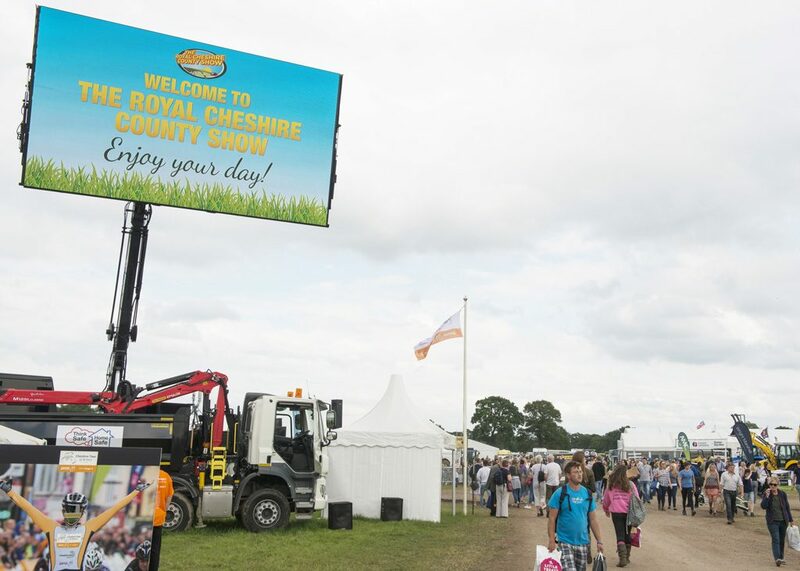 A surge in demand from agricultural traders for exhibition space prompted organisers to refigure key elements of trade space and popular marquees for the upcoming Show on June 20-21, said Royal Cheshire County Show Executive Director Nigel Evans. 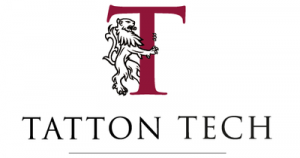 “Agriculture has always been at the heart of the Royal Cheshire County Show so we were keen to accommodate the approach from industry-based businesses who will be well-positioned close to the Main Ring and Agri-Centre,” he said. “As far as the Roberts Bakery Food Halls is concerned, the new location will give visitors and families extra room to enjoy the abundance of food on offer in a very energetic section of the Showground which is dedicated to live, family friendly entertainment. Bookings are now open and traders are advised to submit applications as soon as possible as space is limited and expected to be in high demand once again. Those 2016 exhibitors who wish to guarantee the same location in 2017 only have until January 15 to submit their booking form. 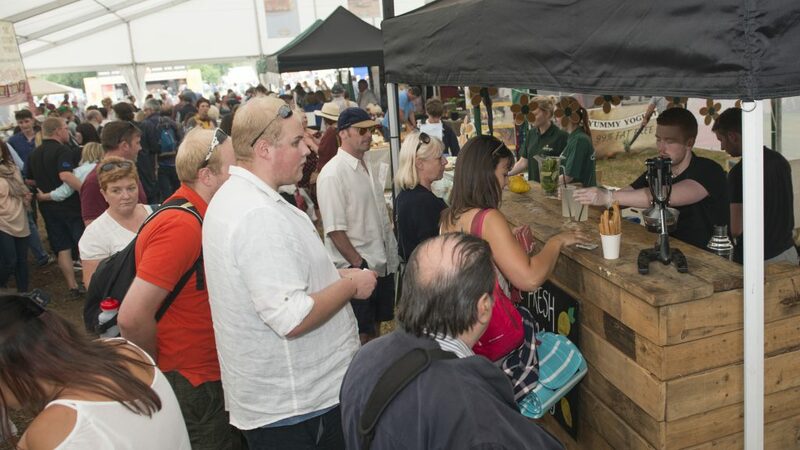 For convenience, Trade Stand Packs are separated into five documents: Food Halls & Marquee, General Trade Stands, Farmers Market, Agri-Centre Marquee and Motor Trade Stand. Each pack clearly outlines costs and payment details/deadlines, permissible vehicle movements, risk assessment forms and everything else needed to ensure a smooth and enjoyable experience for traders who are such an important part of The Royal Cheshire County Show. Also new for 2017 is the opportunity for businesses to advertise products, services or their presence at the Showground on the giant Skyfly TV. Towering 14ft (4.3m), the Skyfly TV overlooks the Main Ring, and with around 80,000 visitors expected, is located in a prime footfall area at the heart of the Tabley Showground. 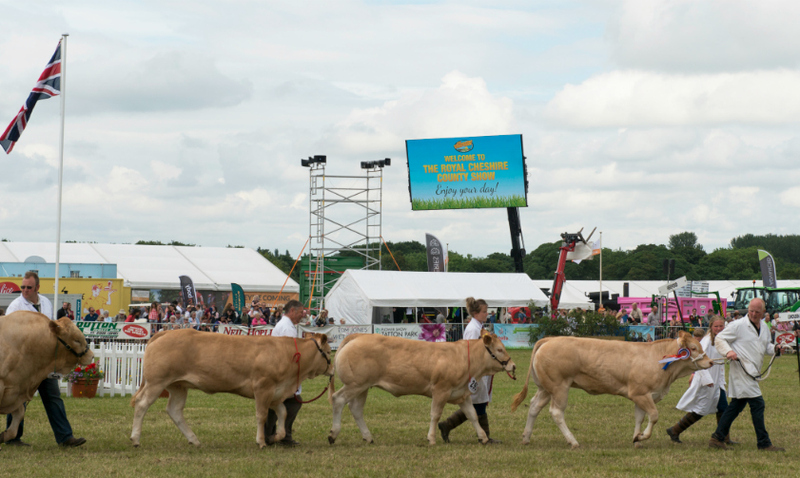 The Royal Cheshire County Show the ideal place for businesses, new and established, to showcase or launch products and services of interest to an attentive agricultural and general public audiences. We look forward to receiving your enquiry or booking form. Tickets for the Royal Cheshire County Show on June 20-21 are now available and discounts apply for early purchase.